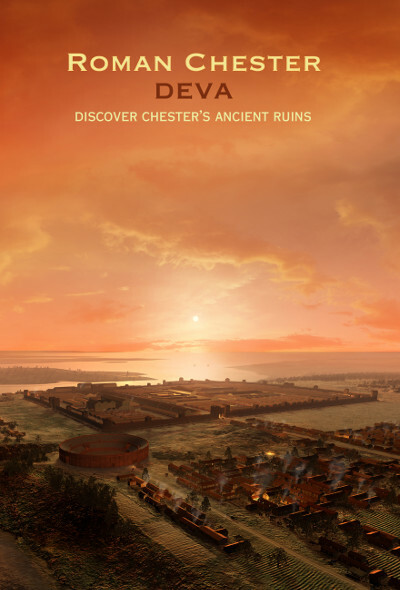 NEW RELEASE MAY 2017: A short history of Roman Britain is followed by the history of Roman Chester together with Roman sites and illustrations of Roman gravestones found in the Roman wall. There is also a map. With the inclusion of Roy Wilding's "Roman gravestones in the Graham Webster Gallery of Roman Stones", this is not just a guide to the Roman ruins in the modern city but also an explanation of the way Roman gravestones represented the life and death of its Roman citizens and others from all over Europe. The rear cover map displays the sites and museums whilst inside there are 34 illustrations of Roman stones and artefacts, together with a Roman soldier, his clothes and weapons.